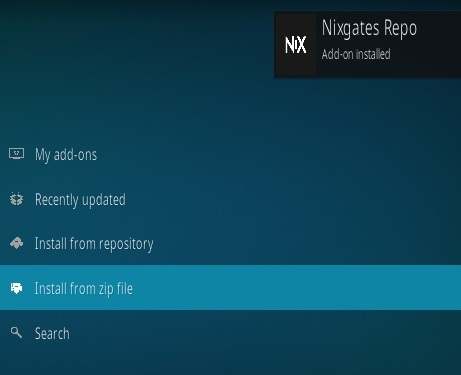 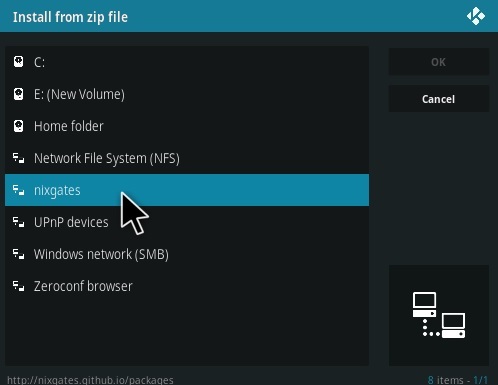 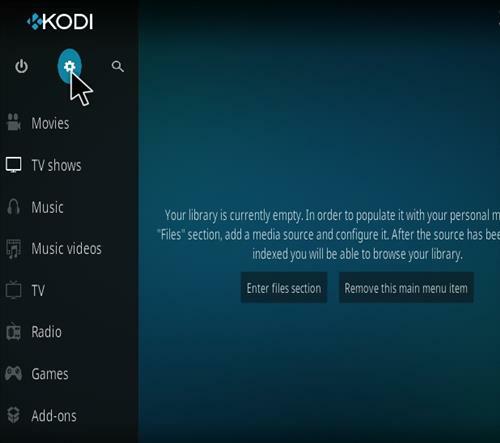 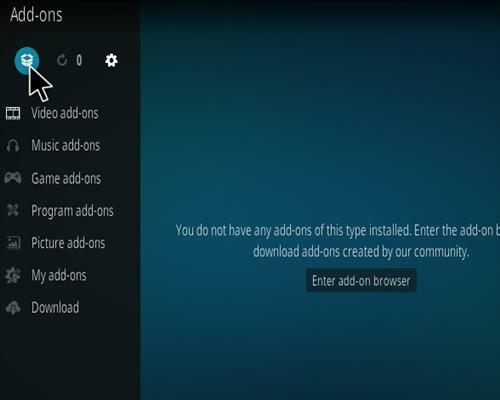 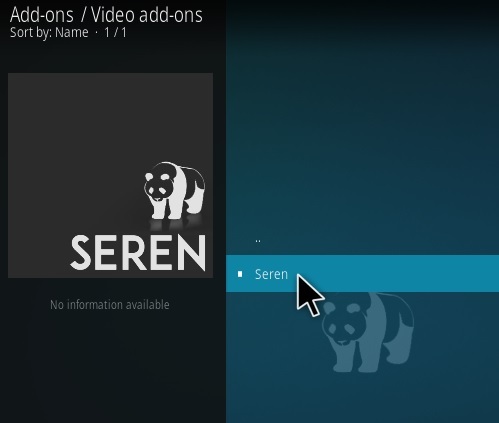 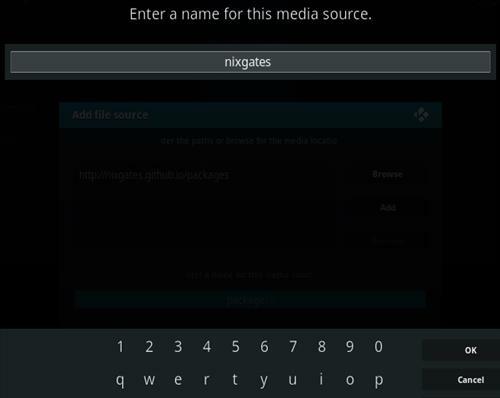 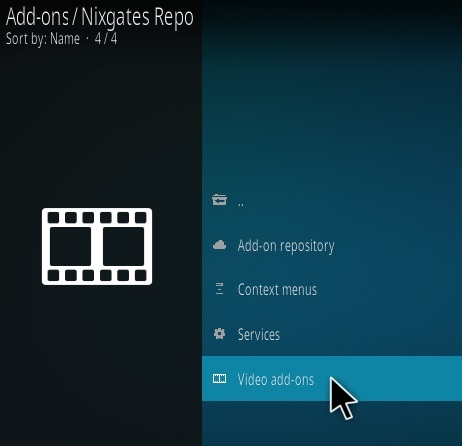 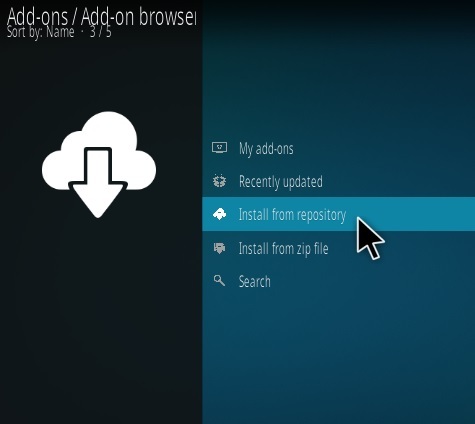 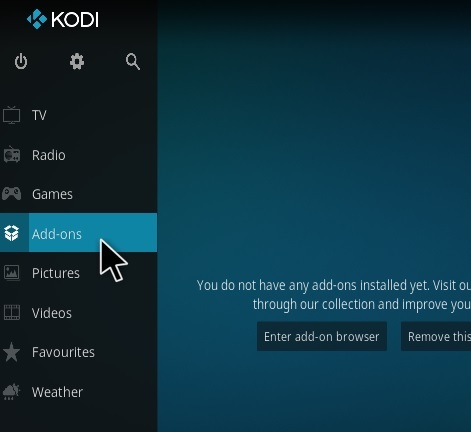 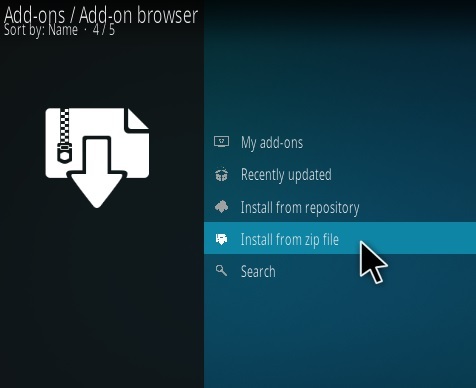 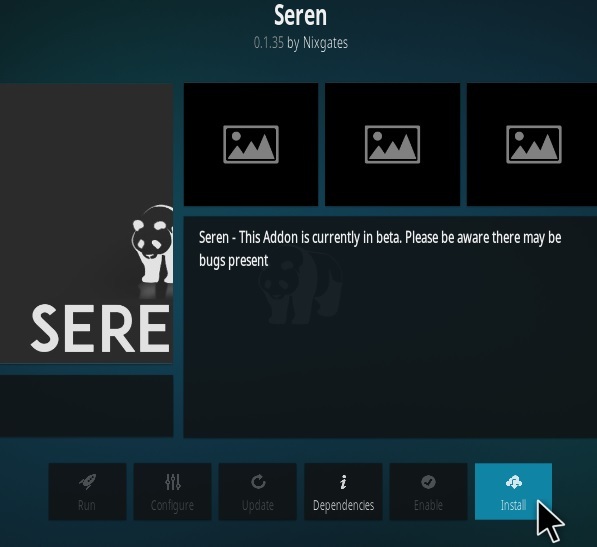 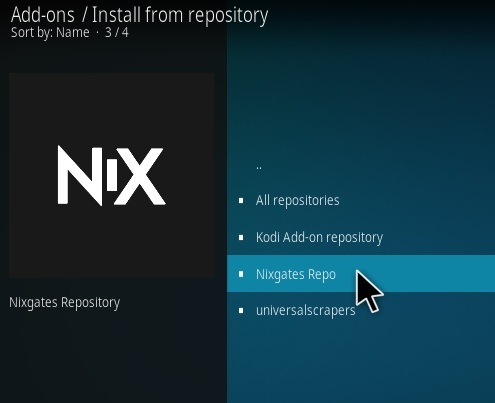 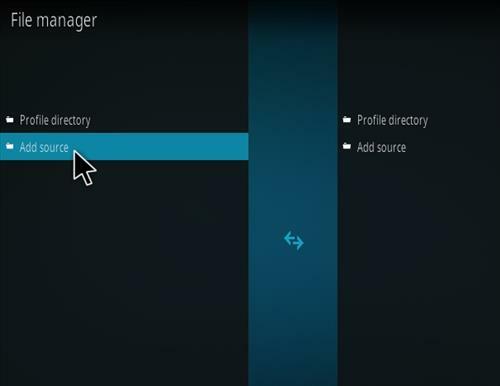 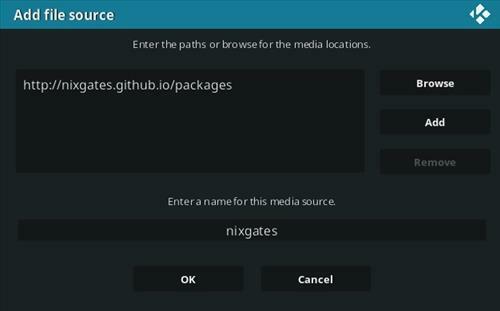 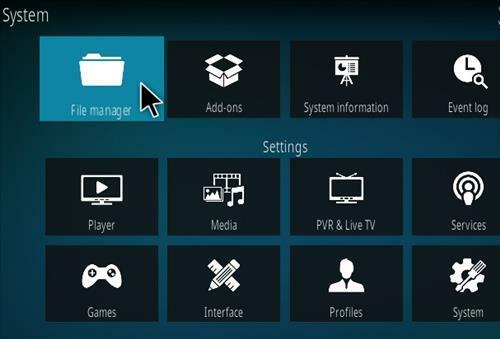 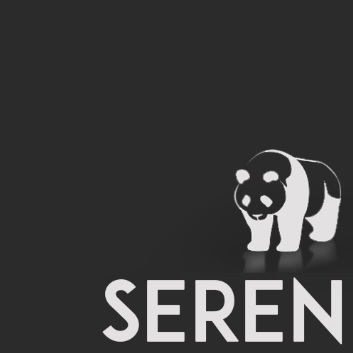 Seren is a Kodi video Addon for more advanced users from Nixgates Repository. 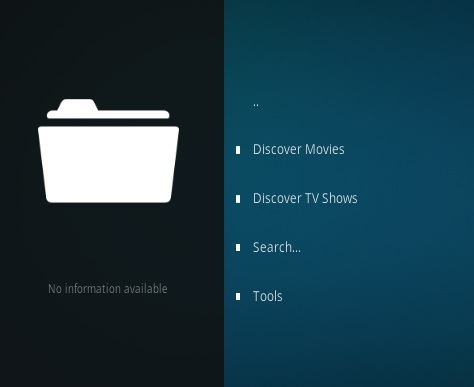 Sections include Discover Movies, TV Shows, Search and Tools. 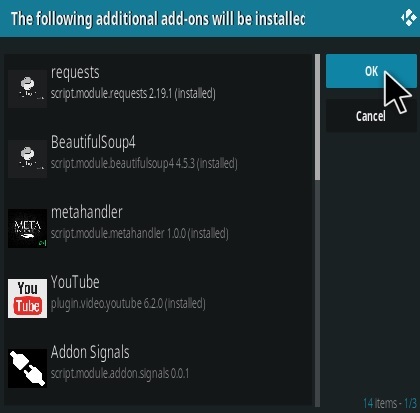 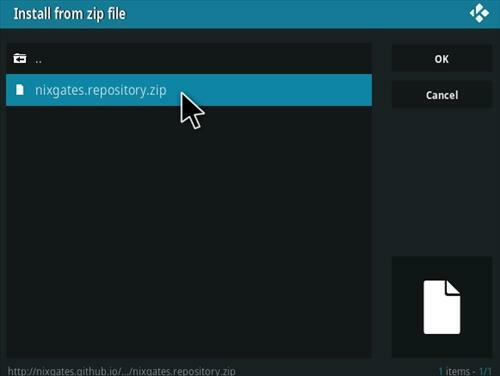 It does not pull in free links but is setup to use with Real Debrid and Trakt. 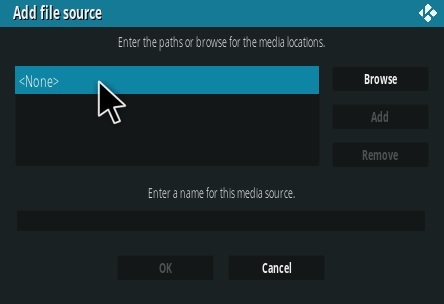 If you use Real Debrid or Trakt it is a good add-on otherwise it is best to use another one as it will not pull in links.